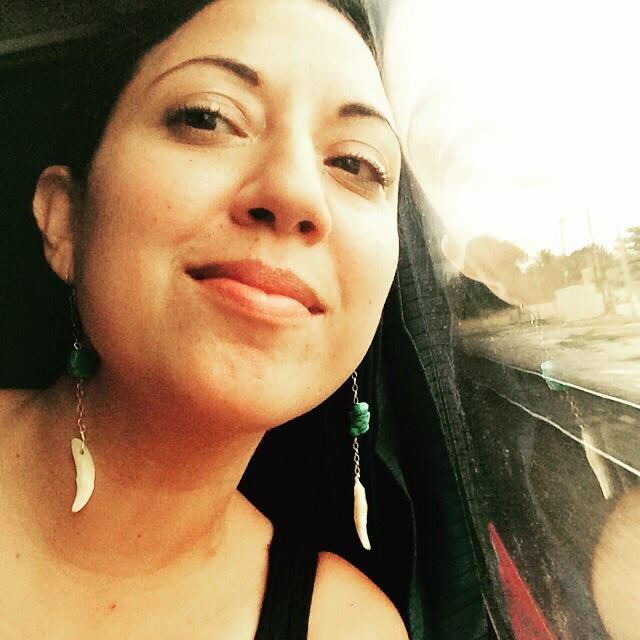 Born and raised in Chula Vista, California to Mexican and Puerto Rican parents, Lizz Huerta has been navigating/erasing borders her entire life. Mythic fiction, bruja lit, indig high fantasy, wildness. Playing the long game. Represented by David Patterson at Stuart Krichevsky Agency.